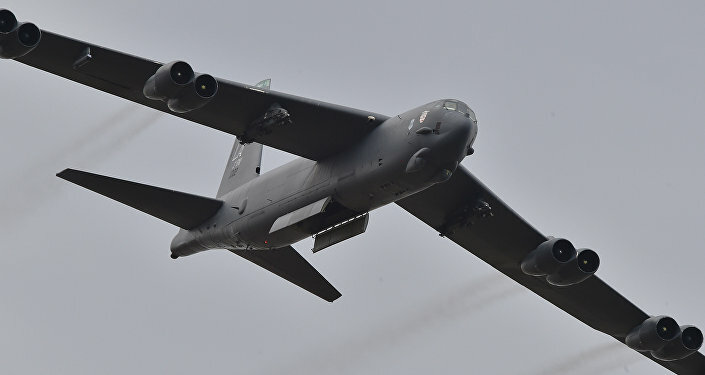 The incident, which took place Friday, saw the US spy plane with a CNN reporter on board flying at 16,500 feet above sea level over Chinese garrisons, ignoring repeated messages from the PLA urging the US plane to "leave immediately and keep far off to avoid any misunderstanding." 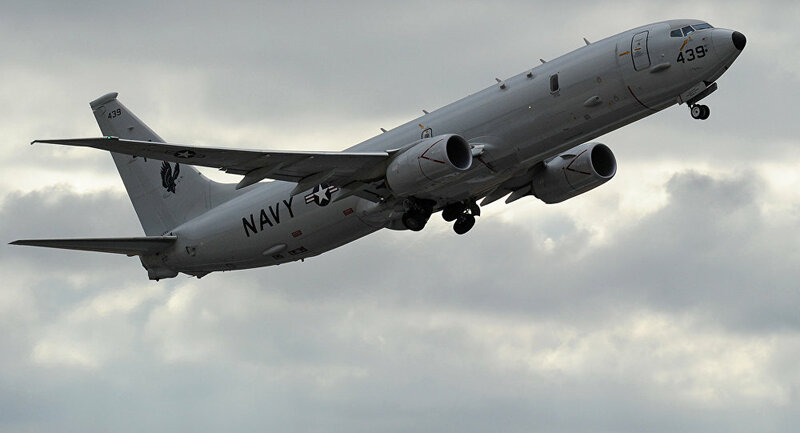 Each time, the US Navy responded with the canned line: "I am a sovereign immune United States naval aircraft conducting lawful military activities beyond the national airspace of any coastal state. In exercising these rights guaranteed by international law, I am operating with due regard for the rights and duties of all states." 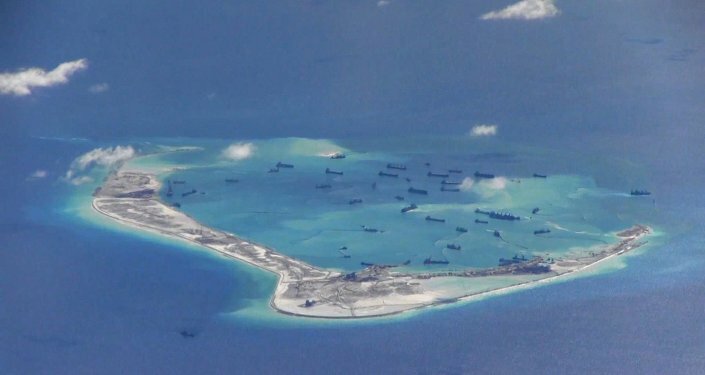 For the report, aimed at demonstrating China's militarization of the Spratlys, the US spy plane flew over four separate islands, finding Chinese Coast Guard vessels, runways, hangers, radar installations and power plants, among other facilities. Last week, China and the 10 countries of the Association of Southeast Asian Nations (ASEAN) agreed to conduct regular military exercises without countries from outside the region in a possible Chinese bid to exclude the US from the region's affairs. Earlier this summer, PLA Lt. Gen. He Lei said that China had a sovereign right to deploy its military forces and equipment in the Spratly Islands and warned that "anyone who criticizes China's actions is trying to interfere in its domestic affairs." US warships and aircraft have conducted regular freedom of navigation missions in the region, with Beijing decrying these as a violation of Chinese sovereignty. In recent years, China has reclaimed many reefs in the South China Sea through dredging operations and the creation of artificial islands. Last month, it was reported that the Chinese military had begun testing its jamming equipment deployed in the region alongside surface-to-air and anti-ship cruise missiles. The South China Sea, where the Spratlys are located, is a crucial waterway through which some $3.4 trillion in trade (over one-third of the global total) passes each year. The territories also include large fishing, oil and gas resources, making them highly contested among countries in the region. Along with China, Malaysia, Vietnam, Brunei, the Philippines and Taiwan each have claims over portions of the maritime territory.